The new G & Tea gift set hamper from We Are Tea has everything you need to make delicious cocktails using Britain’s two most iconic drinks – gin and tea. To enter, leave your name and last order number in the comments below. The competition closes at midnight, 21st December so be quick as you don’t have long. Good luck! • Anyone directly connected with the planning or administration of this prize draw or who does not have a delivery address within the Ocado delivery area will not be eligible to win a prize. 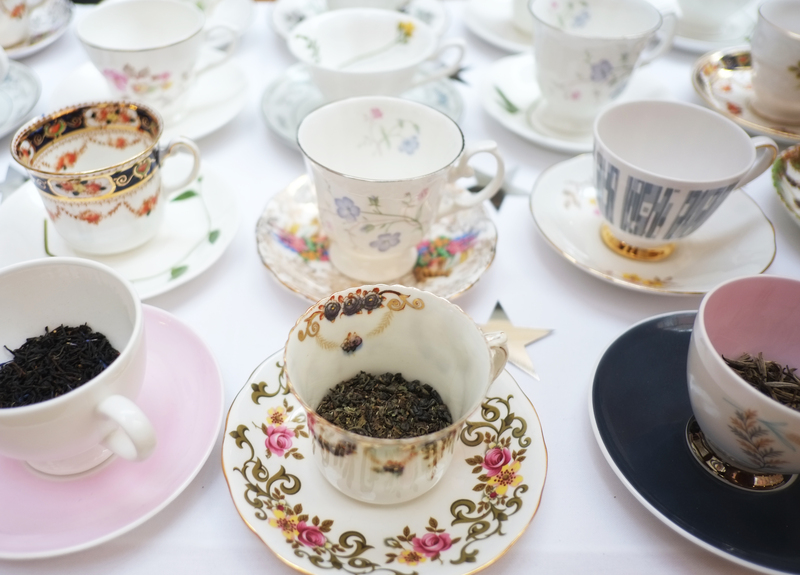 • Prize Details: There 10 prizes of g & tea hampers: A black wicker hamper containing 100g whole-leaf black tea, Greenhall’s Gin 30ml, Simplicitea infuser, 5 x individual wrapped tea bags: English Breakfast, Gunpowder Supreme, Super Berry, Ceylon with Vanilla, Whole Camomile Flowers. • The closing date and time for entries into the prize draw is 23.59 on 21/12/2014. Entries placed after this date and time will not be included in the prize draw. • To qualify, entrants must post their last order number in the comments below; this can be found on your receipt or e-receipt. • The winners will be selected at random in the week commencing 22/12/2014. • The winners of the prizes will be contacted within 5 days of the draw and will be given full details of how to redeem their prize. If the winner cannot be contacted or does not respond within 3 days, or cannot take up the prize, then Ocado reserves the right to select another winner. • Ocado reserves the right to substitute the prize with another prize of equal or greater value or to terminate, amend, extend or shorten the promotional period at any time and without notice. • Your personal data will be treated in confidence and will not be disclosed to any third parties for their marketing purposes. 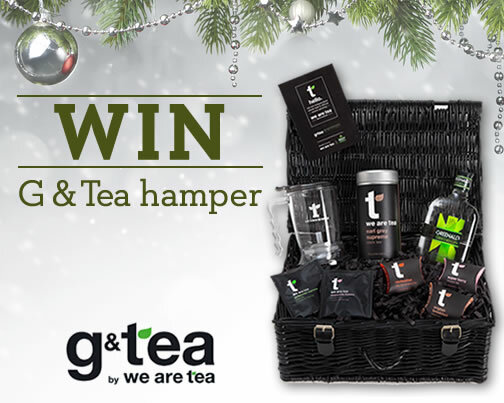 • We Are Tea G & Tea hamper will be added to Favourites for all customers who enter. • Ocado has organised this prize draw in good faith but cannot accept any liability relating to the prize draw or the prize offered. • All entry instructions form part of these terms and conditions. By entering this promotion, all participants will be deemed to have accepted and be bound by them. This entry was posted in Talking Ocado and tagged Christmas, cocktails, competition, G and Tea, gin, giveaway, Greenall's, Groceries, Ocado, Ocado deliveries, Ocado groceries, ocado.com, prize draw, shopping, Shopping at Ocado, Tea, We Are Tea, Win by Ocado. Bookmark the permalink.